In a recent ruling, the US Supreme Court backed American Express’ (AmEx) right to forbid merchants from encouraging customers to use other cards, despite the abnormally high fees levied on merchants and customers who use their payment service. 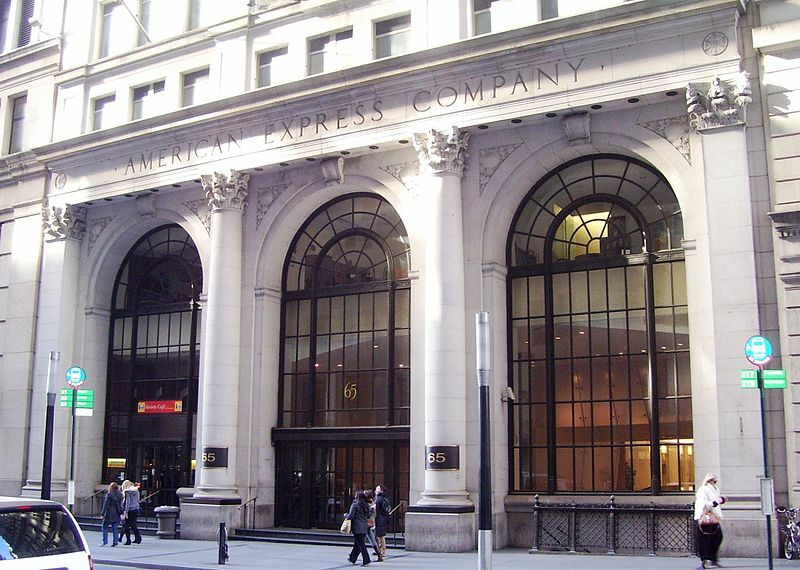 More specifically, the Ohio v. American Express case asked whether the restrictions placed on merchants who allow AmEx transactions violated the Sherman Act, an anti-trust law which outlaws monopolist behavior. For example, if a retail store or online business offers payments for their products through Visa, Discover, and AmEx, they cannot “steer” or advertise the other two as an alternative to AmEx payments even though they have much lower fees. Previous court cases have found that “anti-steering” language in AmEx’s contracts with merchants made it possible for the company to constantly and arbitrarily hike fees–which they did 20 times in five years–without losing business or facing legit competition from other payment services. To paraphrase, the argument asked how could other similar companies gain a foothold in the market if merchants were unable to notify that processing AmEx transactions were more experienced than other platforms. The Supreme Court denied this argument on two grounds in a 5-4 ruling, with the conservatives judges voting in favor of AmEx. First, they argued that since AmEx offers better rewards and benefits to its cardholders, the higher fees on merchants are justified. Previous court rulings rejected this claim, stating that the added value to customers was marginal compared to the harm it caused to competition in the marketplace. Second, the justices stated that because AmEx services a “two-sided” marketplace consisting of consumers and merchants, the plaintiffs must show evidence that customers were harmed as well as the merchants–which they said did not happen during the case.